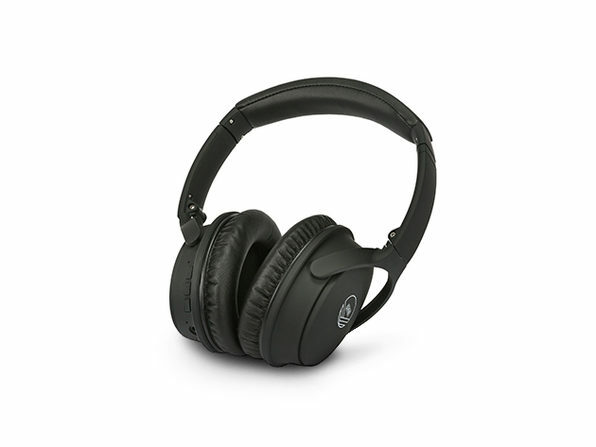 You might have been fine with those loud concerts and sporting events when you were younger, but now you're just accelerating the damage to your ears. 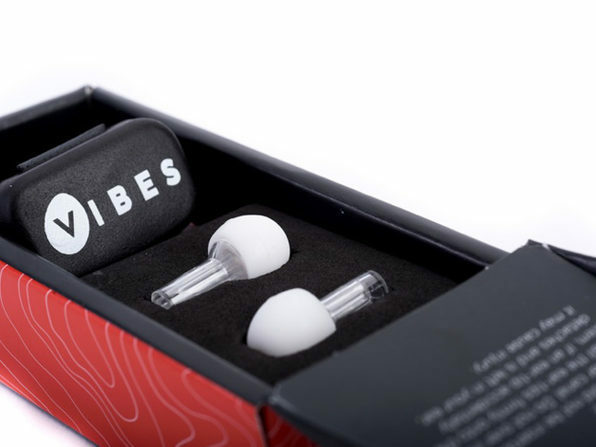 That's why Vibes decided to make earplugs cool. 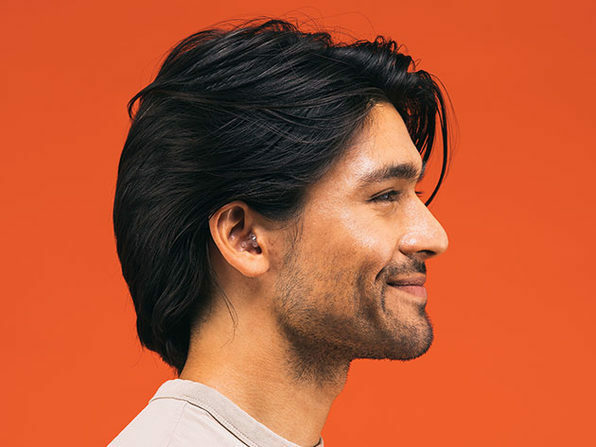 These incredible, discreet hi-fi earplugs are designed to not just lower the decibels of your environment, but actually enhance sound clarity. 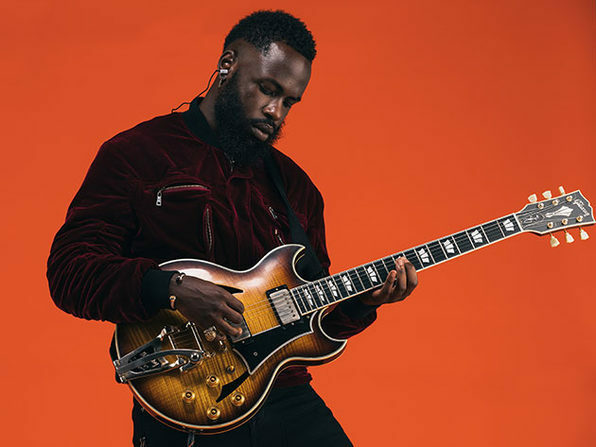 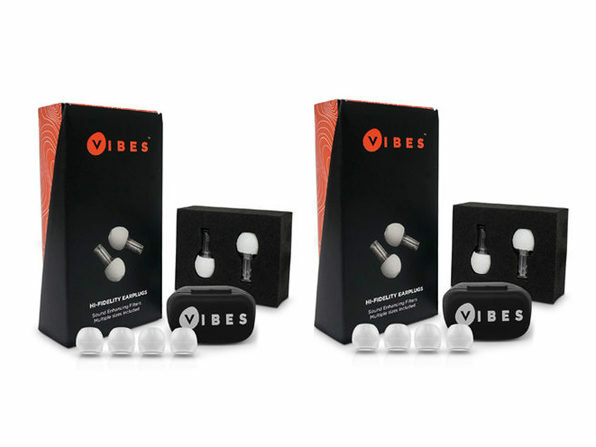 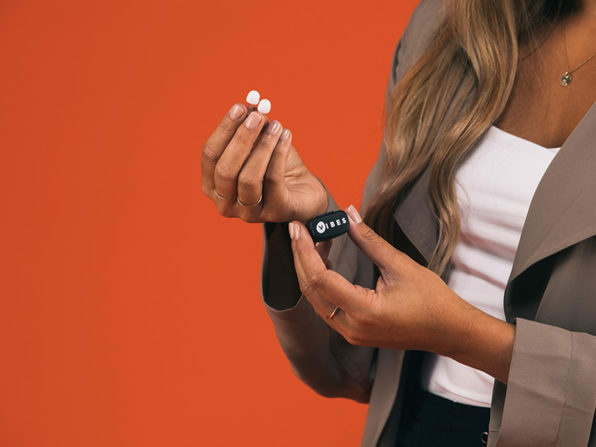 Unlike traditional foam earplugs that muffle sound, Vibes reduce the volume of loud sound using specially designed sound tubes that balance sound waves, allowing you to protect your hearing while still being able to hear everything around you clearly. 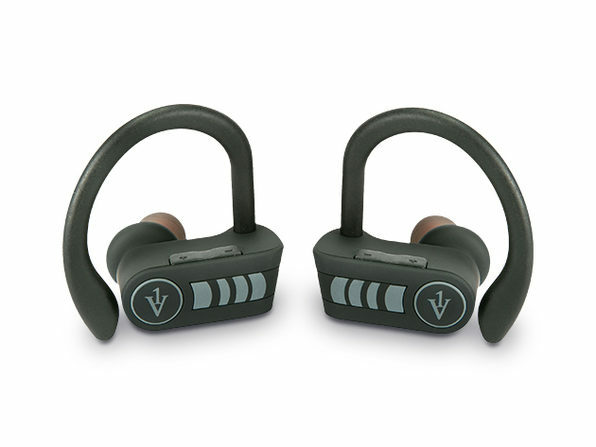 Plus, with this deal, you'll also get an attachable cord that clips to each earplug, keeping them around your neck and ensuring they don't go missing.